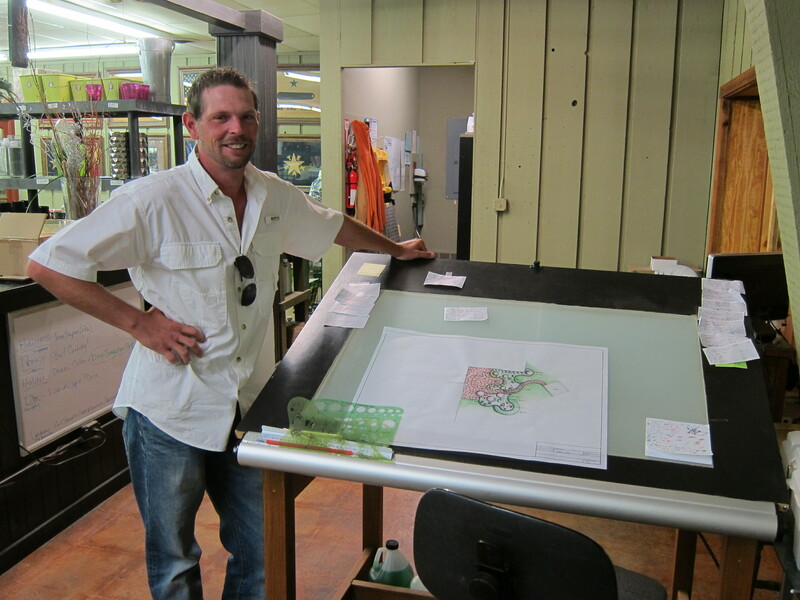 Meet Micah, our expert landscape designer. Call and schedule an appointment to get your own unique landscape design! Here are some of the incredible landscapes that have been designed and installed by Mankin and Sons Gardens. Whether you are starting your landscape design from scratch or just want to make a few changes. Micah and his team will make sure your landscape is exactly what you are hoping for. Give our team a call today (325) 676-0086. We can help set up a time to come out and look at the landscape design that already exists, or does not exist, and put together a plan that will be sure to wow you. The only thing keeping you from a beautiful landscape design is picking up the phone. Give us a call today, we would love to hear from you. If you are interested in learning ways to maintain your landscaping, once you have it installed, you may want to check out our blog. Each week we post new tips on taking advantage of being outside in your yard. We offer tips on making your landscaping look great and how to protect your flower beds from the elements.